What are the sports marketing trends for 2019 and how can you get ahead of the curve? Field Day has compiled three trends that we believe will have a big impact in the coming year. From weak signals to megatrends, these trends have already started to impact sponsorships, distribution, and even teams. Whether you are a team, sports organization or a business looking for opportunities in this sector, those trends should be considered in your 2019 marketing planning. Freedom and flexibility are key customer strategies for any business. Leading sports franchises understand that not every fan can afford a full season package, and fans don’t necessarily want to be restricted to a specific number of seats for each game. Teams have long offered “mini packs” with a pre-defined set of games and “flex packs” where fans can choose their own games. Some teams are now taking flexibility to the next level. The New York Jets have launched the first subscription-based mobile passes that allow fans to attend a predetermined number of games for a flat fee. Organizations like the New Jersey Devils offer a “banking” system membership, whereby fans choose to make an advance deposit into an account, which is debited to purchase tickets throughout the season. Fans have the ability to choose from any game and any ticket quantity at discounted prices. They can purchase a single ticket or a block of tickets to a game. It’s a ticketing strategy that’s attracting a wider base of customers who appreciate that their favourite team is responding to their varied needs and interests. 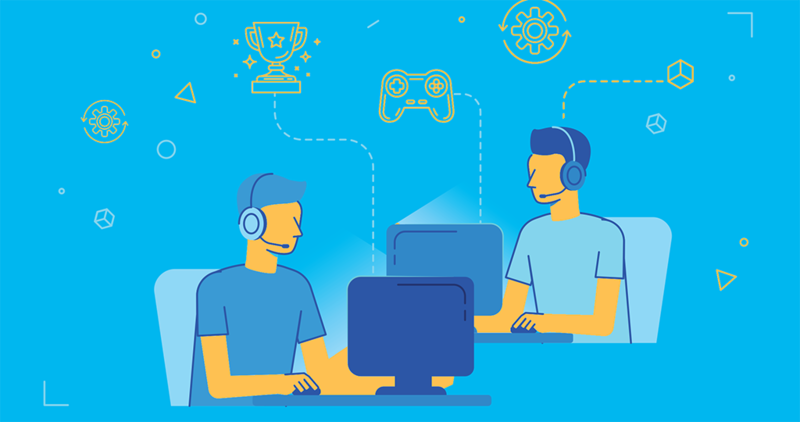 Efforts to commercialize esports and harness its audience engagement power are intensifying, and the sector is primed for further strong growth. Sponsorships are bringing the money, representing 40% of the total market revenues. In Germany, McDonald’s switched from soccer to esports sponsorship, partnering with the German National Championship for video games, and ending a long time relationship with the German Football Association. Smart sport organizations are redefining what it means to be a “customer”. It goes beyond “bums in seats” and merchandising. Teams can continue to expand the fan experience and can learn from esports innovations, particularly in fan engagement, live streaming and the event experience. In developed markets, pay television has been the engine of media revenue growth for two decades or more. It is clear that this model is being disrupted. The tech giants, particularly Facebook and Amazon, are challenging traditional sports media with Facebook acquiring the rights to the Spanish soccer league “La Liga” for the Indian subcontinent. The social network already broadcasts MLS in the United States at a reported cost of $1m per game, according to Nielsen. As with the rest of Facebook, the content is free but supported by targeted advertising. Speaking to Reuters, Facebook’s director of global live sports said the La Liga streams would at first be advertising free, but it was considering how best to monetize them in the future. The internet has globalized the fan base for teams, and in 2019 sports leagues and teams need to rethink their broadcast models. Fans wants and expect to be able to access every game from any location. Local blackouts only penalize your most die-hard customers. Just like flexible ticket packages, when leagues negotiate broadcast rights, they need to keep fan freedom and flexibility as the primary objective. With 30 years of sports marketing experience, Field Day knows how to reach fans for sports brands and organizations. We can help you to stay ahead of customers’ expectations.